As we celebrate 25 Years in business, we're offering a limited time rebate of 19.94%! 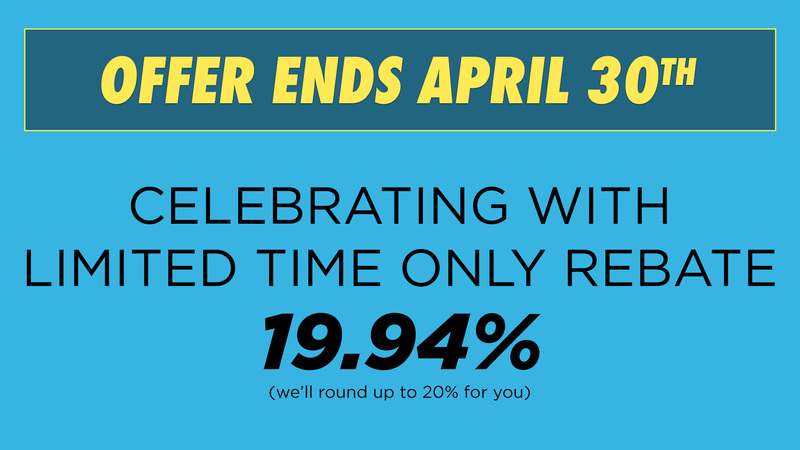 (We'll round up to 20% for you) Offer ends April 30th. EZ-ATV and EZ-UTV models not eligible. Call today to ensure you get the order placed before the 30th. Our phones are already lighting up. Don’t be left out because you waited until the last minute! 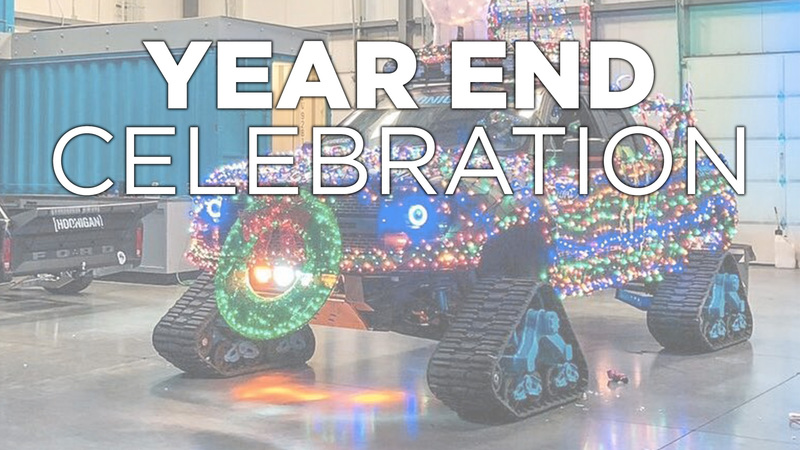 We would like this opportunity to thank all of our current Mattracks customers that brought us a successful and prosperous 2018. If you have not yet joined the Mattracks family, we invite you to consider us in your end of year planning. We here at Mattracks have had an extremely busy 2018, and 2019 looks to be even busier. As our production continues keep pace with demand, lead times to procure tracks continue to grow. 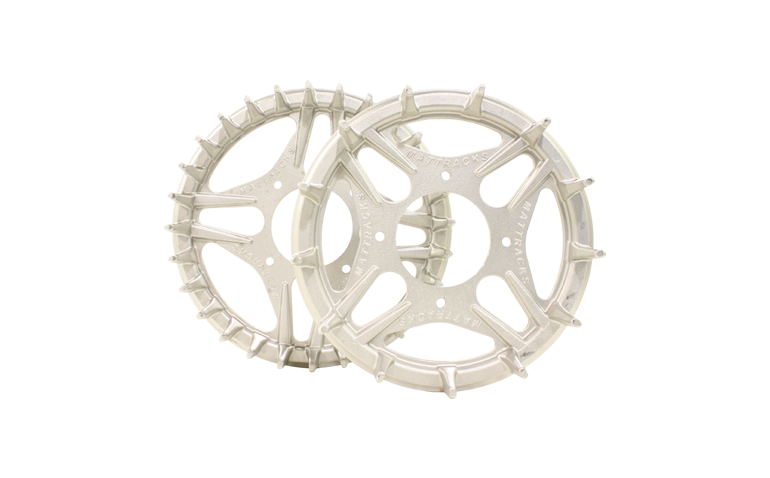 If you are considering tracks for spring use, whether it be construction or farming or maintenance, we urge you to get your orders in soon to insure your pieces of equipment are tracked up before the snow thaws. Call today to ensure you get the order placed before the 31st. Our phones are already lighting up. Don’t be left out because you waited until the last minute! Order today and save on all models! 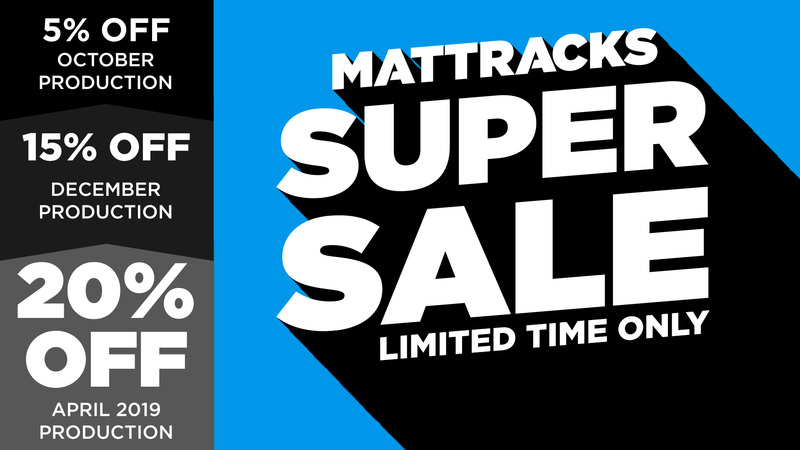 Plan ahead and take advantage of Mattracks 20% Rebate off all production models for future production. Limited production slots available. Don’t wait until it’s too late. 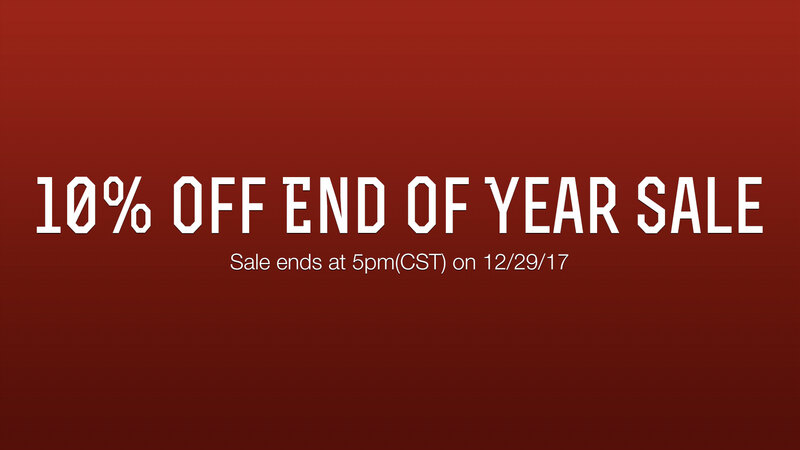 Order Today and Save. Need Tracks sooner? No problem. 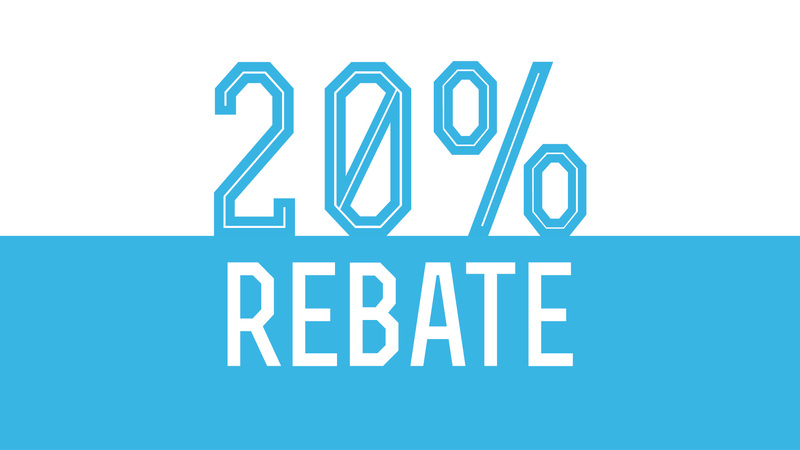 Call for current availability, but if you don’t need them soon save 20%! Mattracks is taking on trade all tracks systems, all brands, all models, new and old, good or bad. Call today and get value for your old track system collecting dust. 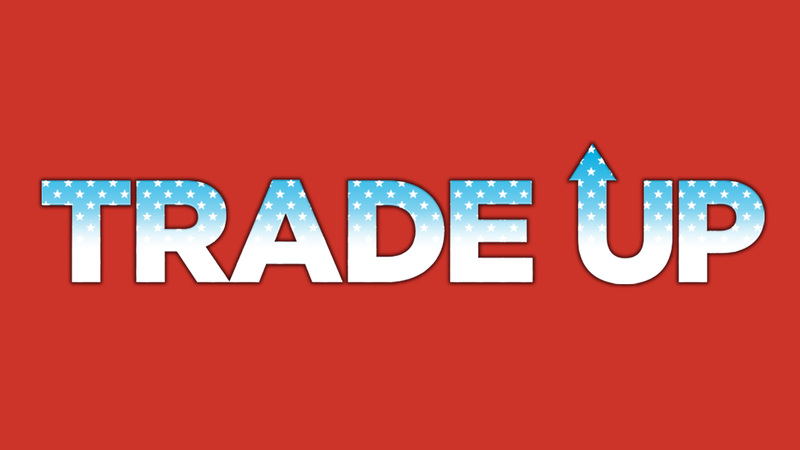 Trade up from your broken down set to a new Mattracks set. Trade up from an old ATV set for a Truck set. 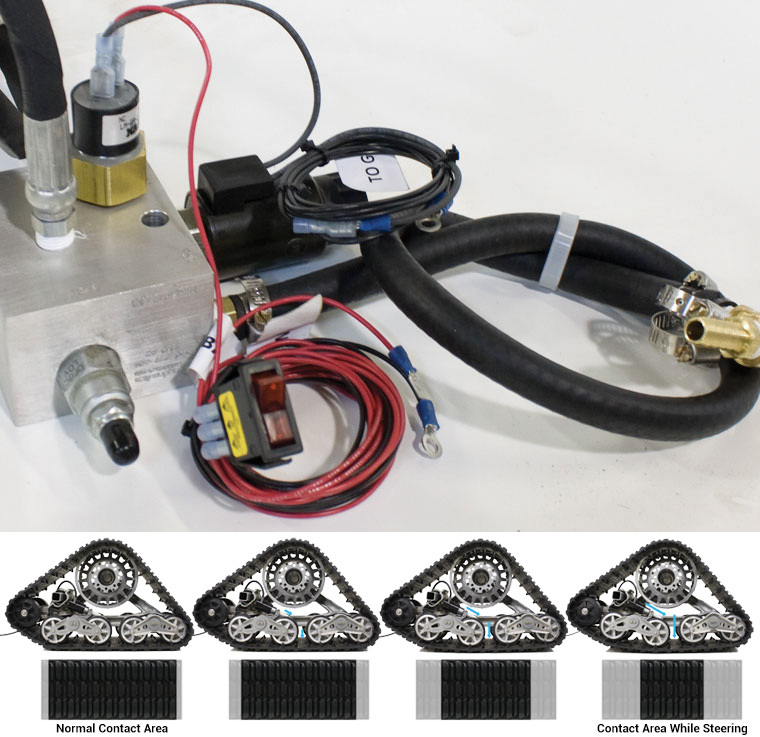 Take your imitator ATV or Truck system and trade it up for a Mattracks Track-tor Assist model. We will take any four-track system in on trade for discount on any Mattracks system! Get free shipping on select orders made this week! Available for most of US and Canada. Remote locations subject to a maximum allowable discount, call for more details. Handling fees may apply for residential delivery. Offer ends at 5PM CST August 25th.